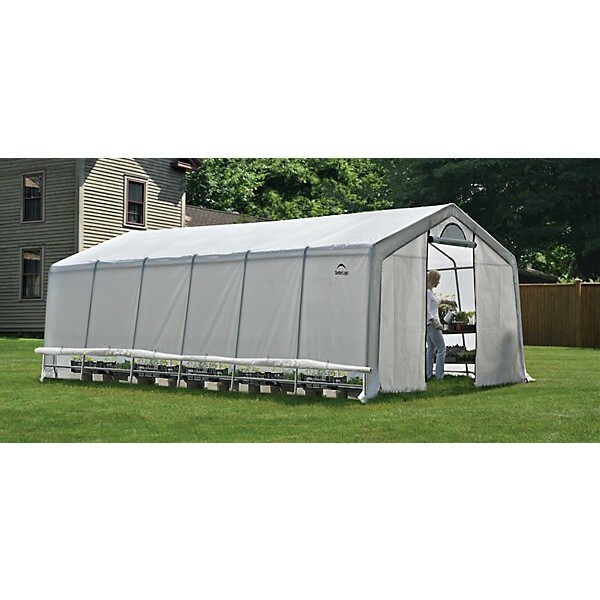 The GrowIT Heavy Duty Greenhouse with roll-up side vents deliver quality construction, quick and easy assembly and best in class value. 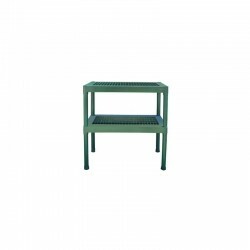 Featuring 1 5/8 in. heavy duty all-steel frame, patent pending ShelterLock Stabilizers, Ratchet Tite tensioning, and the Easy Slide Cross Rail System for a stable and durable greenhouse. 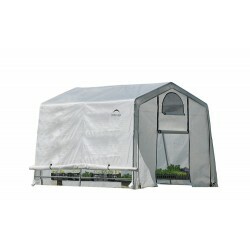 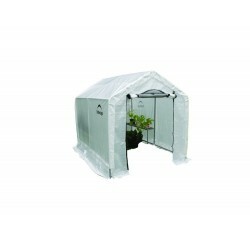 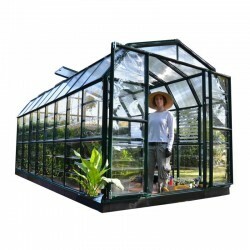 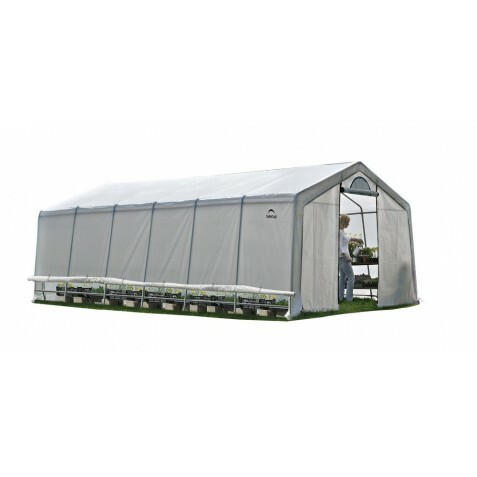 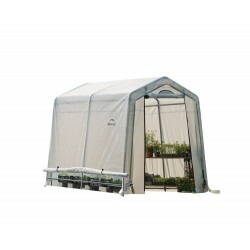 The specially designed ClearView triple-layer, heat bonded RipStop translucent cover provides enhanced illumination for plant growth and protection. 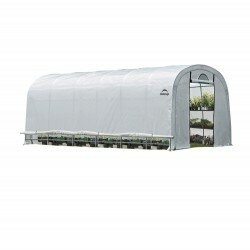 Roll-up side panels and half moons screen vents at each end provide optimal airflow and temperature control. 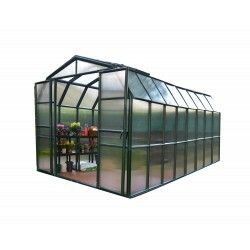 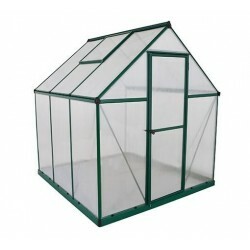 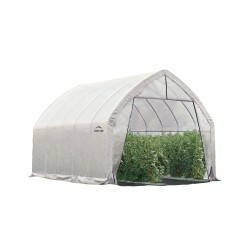 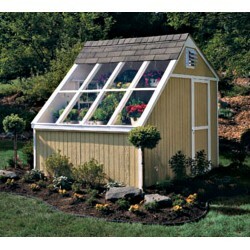 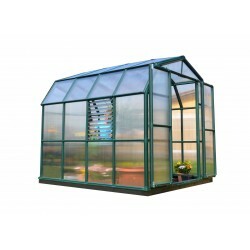 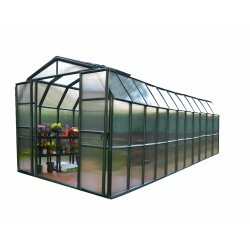 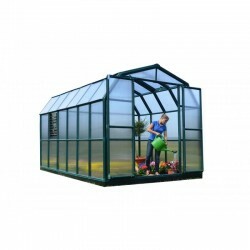 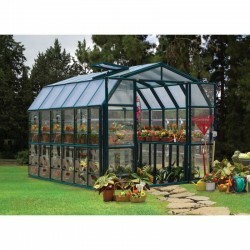 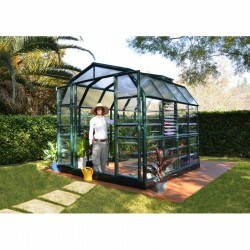 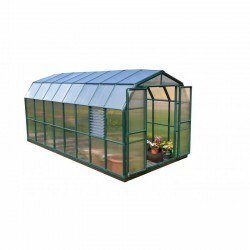 ClearView, triple-layer, heat bonded RipStop translucent cover is waterproof and UV treated inside and out. 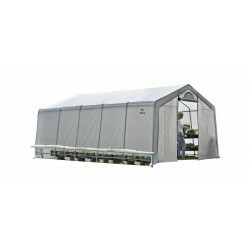 ClearView cover provides enhanced illumination designed specifically for plant growth and protection. 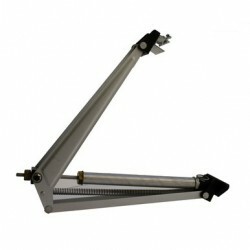 Heavy duty 1 5/8 in. 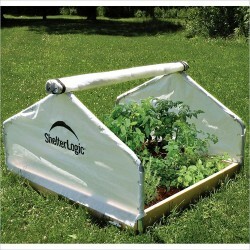 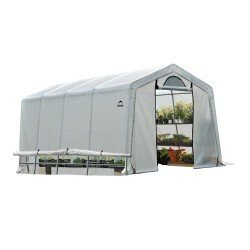 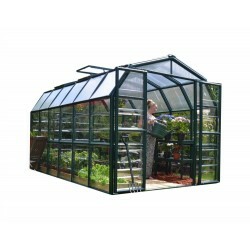 all-steel frame, patent pending ShelterLock Stabilizers, Ratchet Tite tensioning, and the Easy Slide Cross Rail System provide a stable and durable greenhouse. 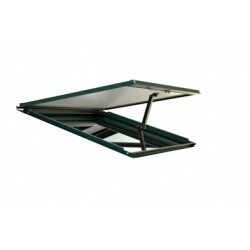 30 in. 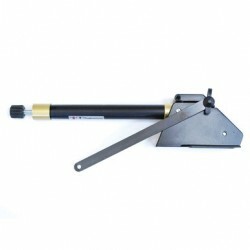 ShelterAuger anchors come standard. 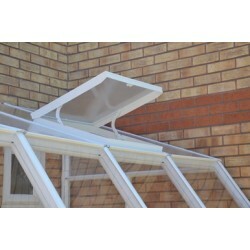 Roll-up side panels and half moons screen vents at each end provide optimal airflow and temperature control.